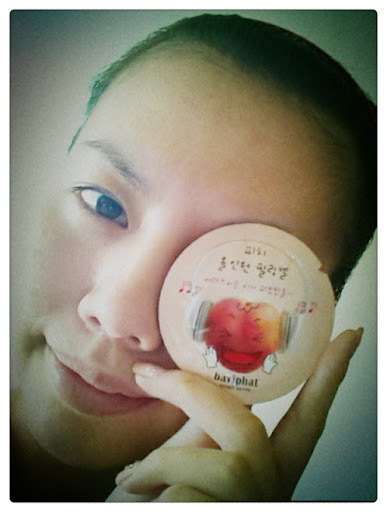 Baviphat's All-in-One peeling gel and mask. 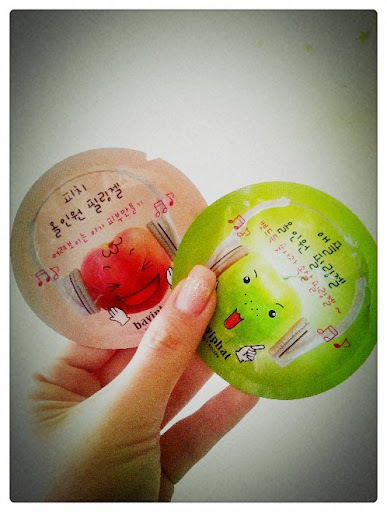 Use the peach one, samples I got from Beauty Expo days ago when I buy the masks. The sweet scent of peach, me likey. The texture is not clear gel type but really looks like apple mud or mash potato, which gave me a more natural feeling. Actually it is not peeling gel if were to say, more like a scrub. After scrub it on my face, skin feels soft and clean, seems those dead skin cells were scrubbed off! 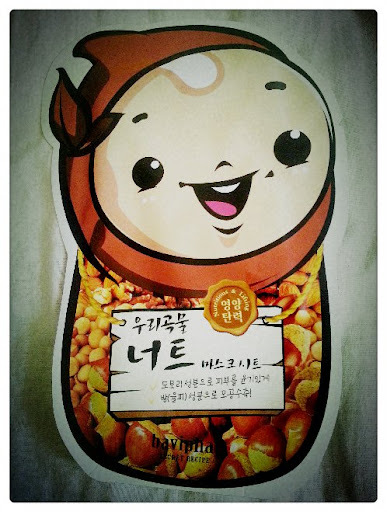 Then I continue using Woori Gokmul Nut mask, which is nutritious for skin and stated to have lifting effect. lol. Although I didn't feel/compare about the face lifting effect, but my face sure does feel soft and moisturized. Whatchuwant to do with My Ride?